The Whitechapel Bell Foundry is Britain's oldest manufacturing business. The present company dates its business from 1570, and the line of bell founders can be traced back to Robert Chamberlain of Aldgate in 1420. The company moved to its present premises on the Whitechapel Road in 1789, and has been owned by the Hughes family since 1994. It has made bells such as Big Ben and the Liberty Bell. The company runs guided tours on around 20 days per year (these have to take place when no work is happening). The tours are popular, all the remaining 2016 tours are booked and booking for 2017 opened recently. 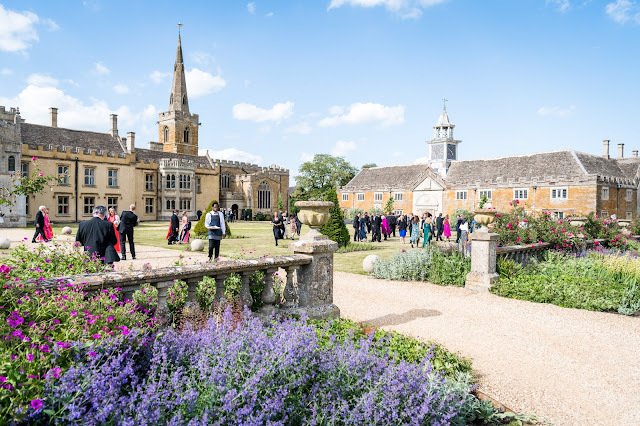 I was lucky enough to be on a tour last week, with a party from the Art Fund. The site is remarkably compact considering the complexity of the processes which go on there. 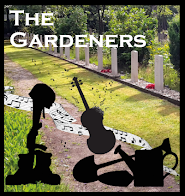 Much of the activity which takes place would have been familiar to my father who started his working life in shipyards and ended up in an iron foundry. But for the layman, the sheer size of the bells being cast gives pause for thought, with the largest possible being around 8 tonnes (the bell for the Olympics was provided by the Whitechapel Bell Foundry but at 16 tonnes it was too big to be cast in the foundry and was cast in a Dutch factory). Where the Whitechapel Bell Foundry departs from the everyday is that bells are cast in bronze, and after casting they need tuning. Nowadays this is a highly technological process allowing the bell's fundamental and harmonics to be tuned accurately. 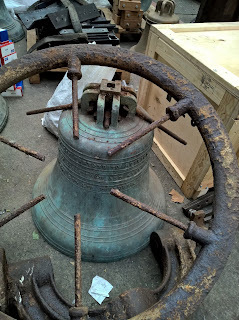 In the past tuning systems were simpler, and when casting a new bell to match they way the old bells were tuned to ensure the peal sounds well together. Change ringing is a peculiarly Anglo-Saxon way of ringing bells, practised nowadays in the UK and in countries where the British settled or colonised. The bells are not suspended, but fastened to a bellframe controlled by a wheel which allows for greater precision when individual bells are rung using bell ropes. Thus allowing for the complex music of change ringing, rather than just random ringing. Originally the Whitechapel Bell Foundry just made bells but in the 19th century the firm expanded into creating bellframes and the hanging of the bells too, so that the foundry today encompasses the dismantling of existing bells, casting new and recasting, creating bellframes and the mounting of the bells in situ. 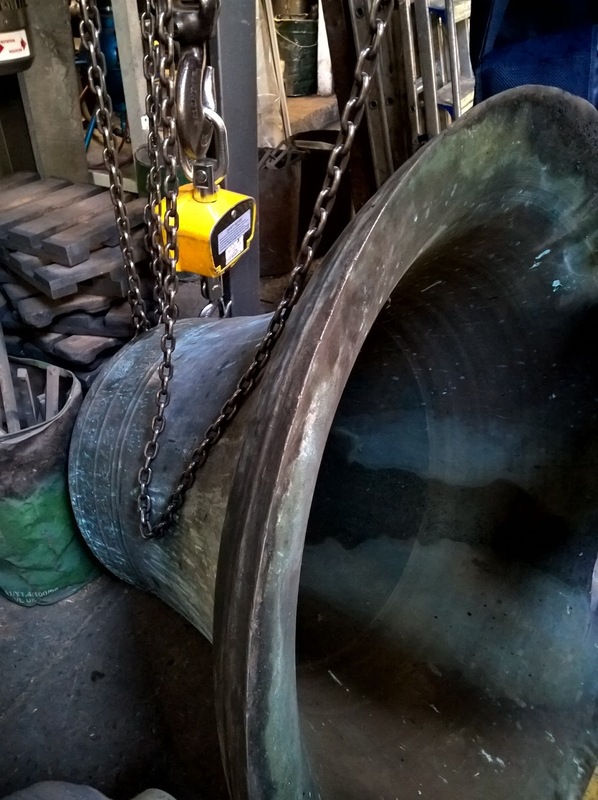 Whilst we were touring the foundry we saw a set of 17th century bells which were in fine fettle but need an entirely new bell frame, wood being more prone to problems such as rotting than the bronze of which bells are made.